(CBS) - Just because it's Halloween doesn't mean we should stop learning... or preparing for the inevitable zombie invasion! 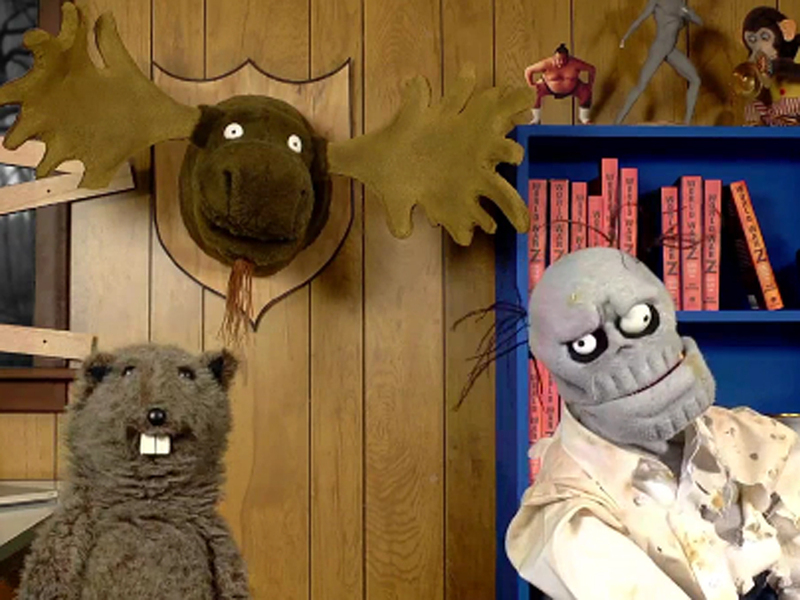 The above video provides both a fun and insightful lesson into these famed undead creatures. The video was made by Feed-favorite, Glove and Boots, and not only gives some ways to defend yourself against zombies, but also how to say the word "zombies" in a multitude of languages - learning is fun! If you'd like to check out more of their work, you can go to their YouTube page by clicking here. And if you're looking for more Halloween fun, definitely be sure to check out our slideshow below.